Century provides different types of article surveillance and security solutions in various markets worldwide.We design, produce and deliver every component ourselves. Read more about us. Below you will find an overview of five different markets, to which our company supplies product security and identification solutions. By following a hyperlink you will learn more about that specific market, challenges and suitable solutions that we offer. 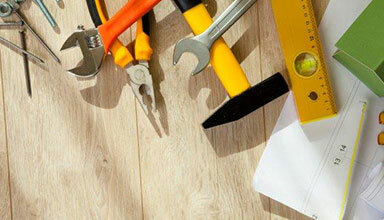 Our products are extremely versatile and are used in a wide variety of markets. Besides, our research and development department is always eager to explore new possibilities. Please do not hesitate to contact us for more information. We provide Electronic Shelf Label, Server, Antenna, Handheld Reader and Installation Accessories. CENT-Elap™ offers optimal protection of laptops/tablets with or without detachable parts, such as keyboard or accessories. Easy to attach to or detach from the bottleneck, which improve work efficiency and reduce labor cost. Optical tag with integral structure design helps you lock and release by one step. Century's deactivator can deactivate RF or AM label will bleep to tell you if RF or AM label/Tag does NOT deactivate. Shoplifting and employee theft are still the main reasons for shrinkage in the apparel (fashion) and footwear industry. 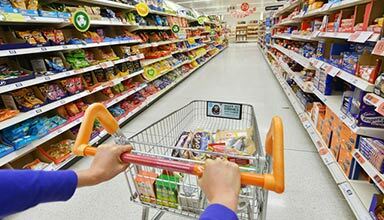 Retailers have to protect their products and assets to prevent losses. At the same time security measures should not scare off customers. It goes without saying that many retailers heavily invest in loss prevention. Are you experiencing the same challenges? Century offers reliable retail security and identification solutions that help you reduce losses and increase sales. The fashion industry is one of the fastest moving consumer-driven businesses in the world. 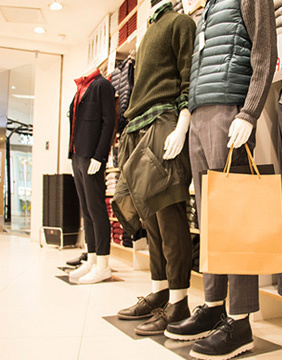 Apparel retailers need to have flexible solutions to support high-impact branding, secure their merchandise and provide real-time feedback on product availability throughout a complex supply chain. Century, based on EAS and RFID technology, works with its worldwide integrator customers and distributors to provide advanced solutions for loss prevention and intelligent product solutions. 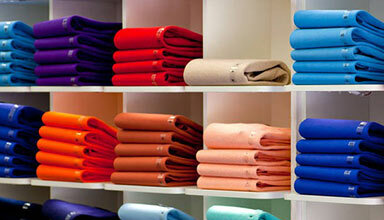 We help retailers prevent losses and optimize merchandise availability effectively. Some of the most beautiful retail spaces and displays are designed for cosmetics, perfumes and health products. 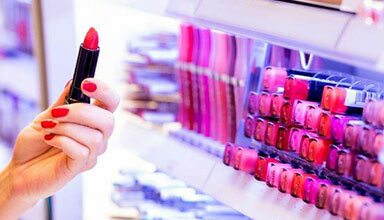 Unfortunately, small yet high-value items such as mascara, perfumes and lipstick have a high theft risk. 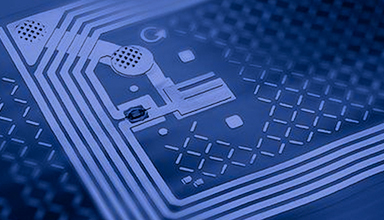 Century provides various EAS and RFID tag and label solutions. We help retailers to give even the smallest merchandise the best protection.